Activated 3.64 at Yurya, Kirov Oblast, from parts of the 116th Missile Regiment - under the 8th Missile Division. The regiment controlled site BSP-2 with 2 R-16 (SS-7) pads, which had gone on alert duty 1.11.61. The regiment stood down in 1968, and the BSP-2 site was transferred to the 603rd Missile Regiment. In 1968 transferred to Kozelsk, Kaluga Oblast, and came under the 28th Guards Missile Division. The regiment went on alert duty 1972 with 10 UR-100 (SS-11) silos in area BRK-11. Construction of a new LCF (Type IIIX silo) (Launch Control Facility QQ) began 6.77 near silo 125Q, but construction stopped 11.77, and the silo was backfilled, as the planned conversion to UR-100N (SS-19) was cancelled. The regiment stood down and was disbanded 1985. 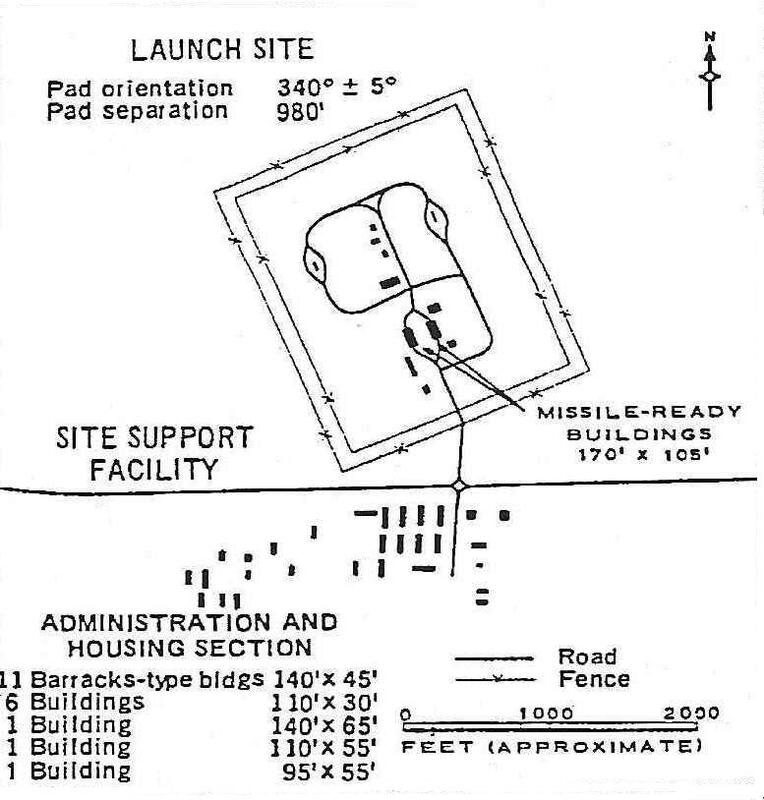 US designation 1960-1968: Yurya ICBM complex (Launch site B, later Launch Site 1). Type IIA pads.